Just about an hour ago as I was leaving Starbucks I spotted a bright yellow Camero in the parking lot with the license place "BUZZZZ" and chuckled to myself. 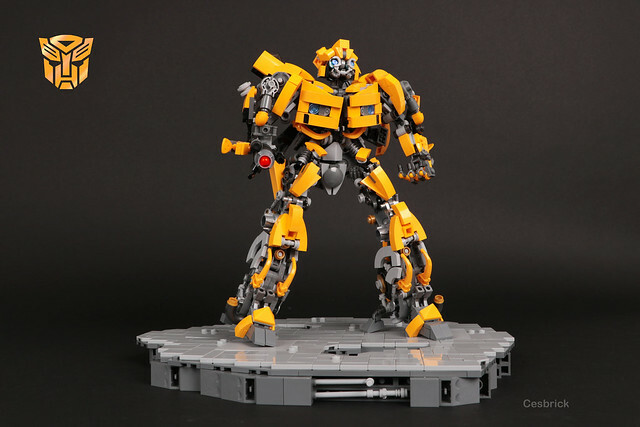 Then I refresh my Flickr feed and discover this stunning offering from builder Cesbrick. Say what you will about Michael Bay (and I've said plenty, I've worked with the dude) but this character resonates with a whole lot of people.